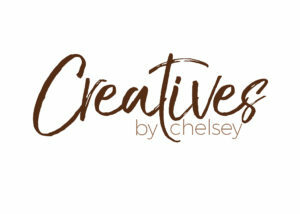 Creatives by Chelsey is a full service marketing agency that serves the cannabis industry. We do marketing from A to Z. If you need product photos, a logo, a website, SEO help, or someone to manage your contacts use us.